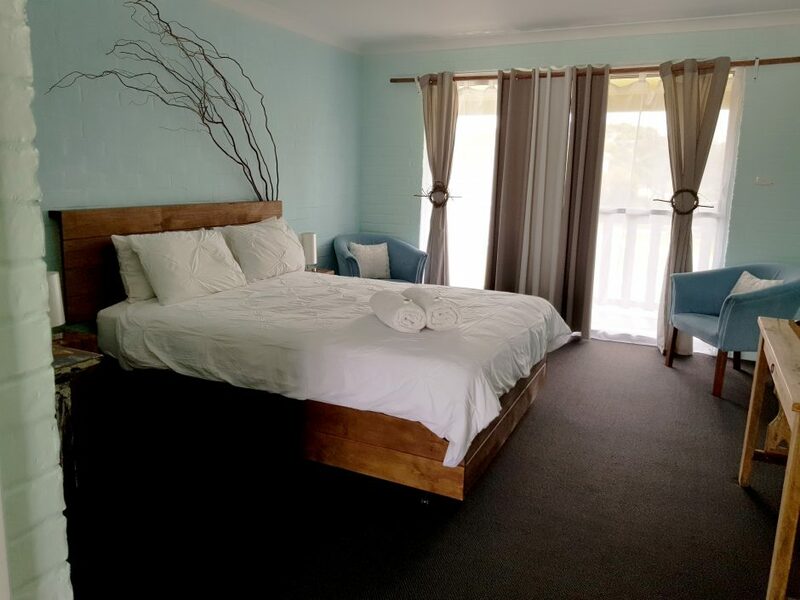 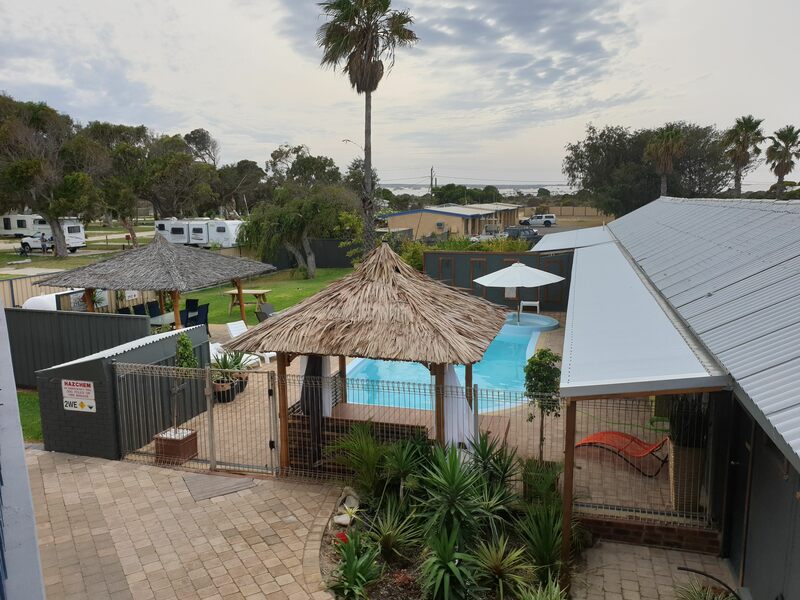 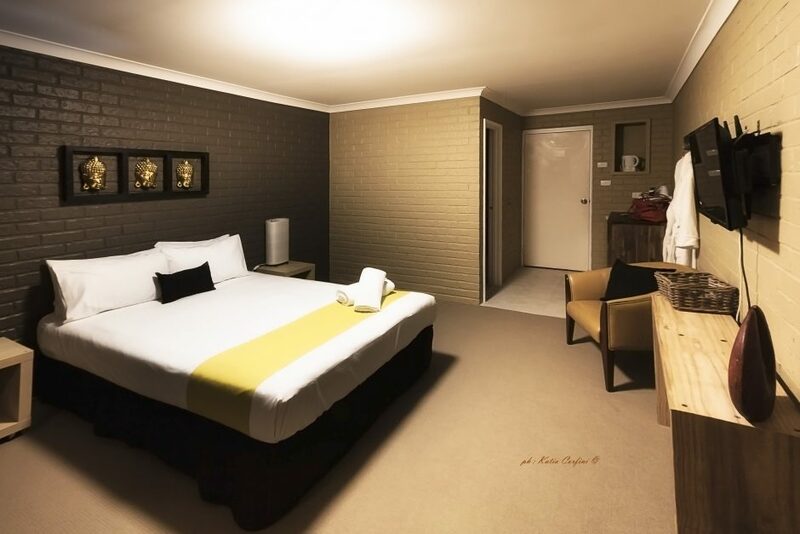 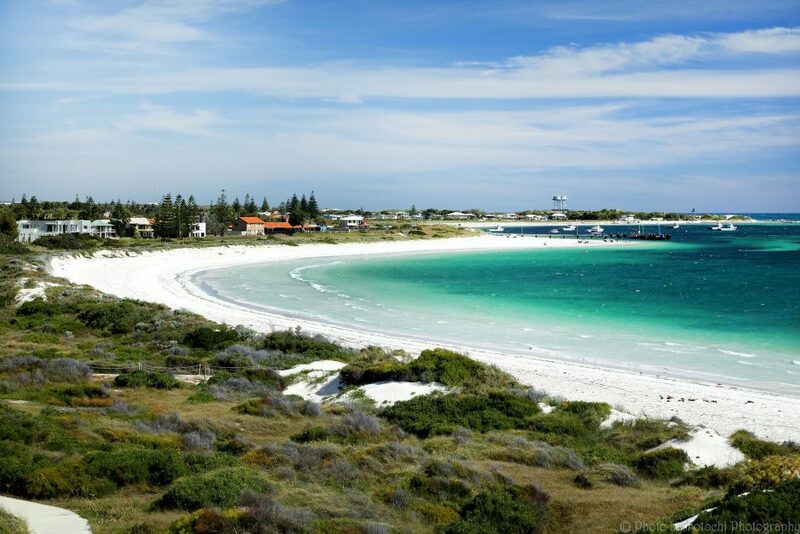 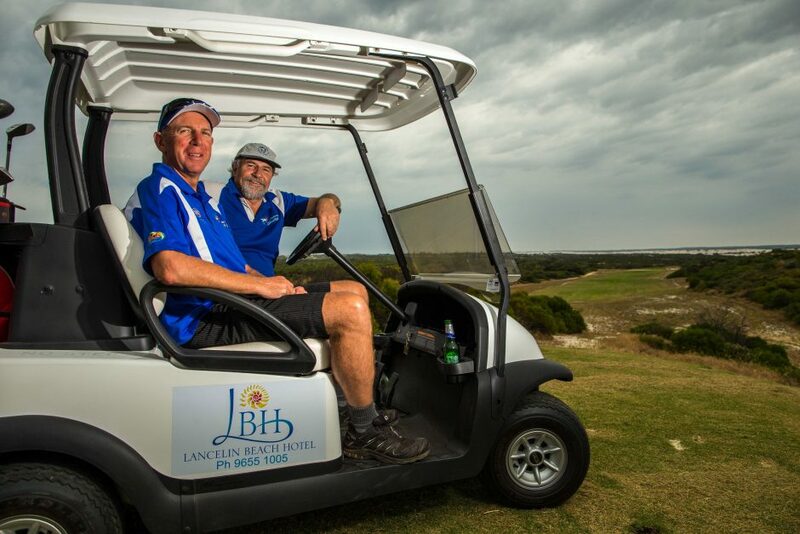 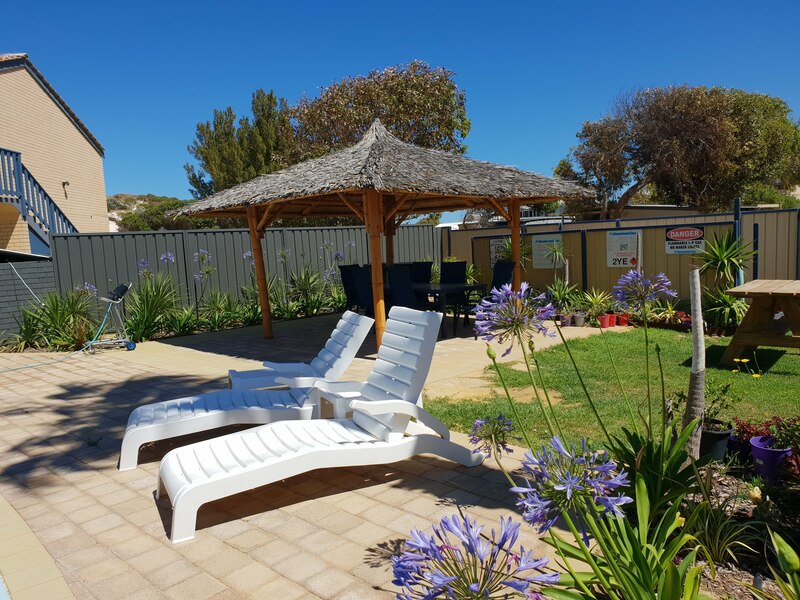 Lancelin Beach Hotel is just like Lancelin, as relaxed or exciting as you choose. 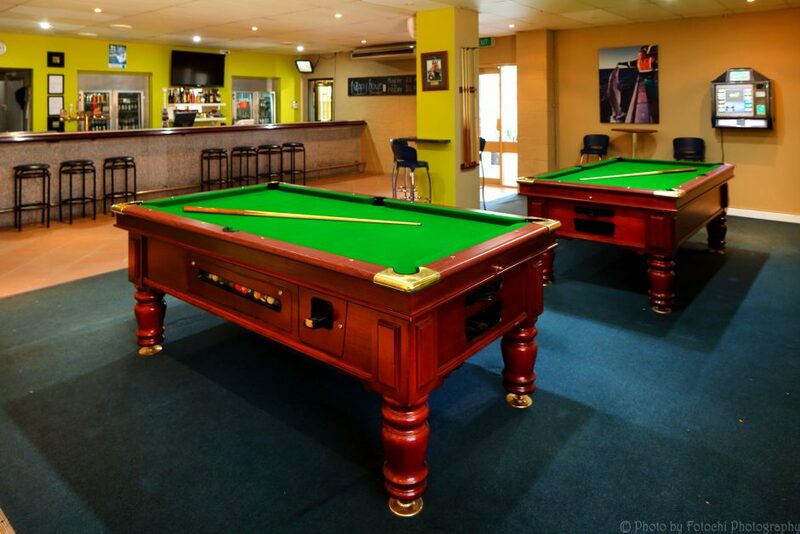 Perfect for a fun family weekend or thrill seekers playground! 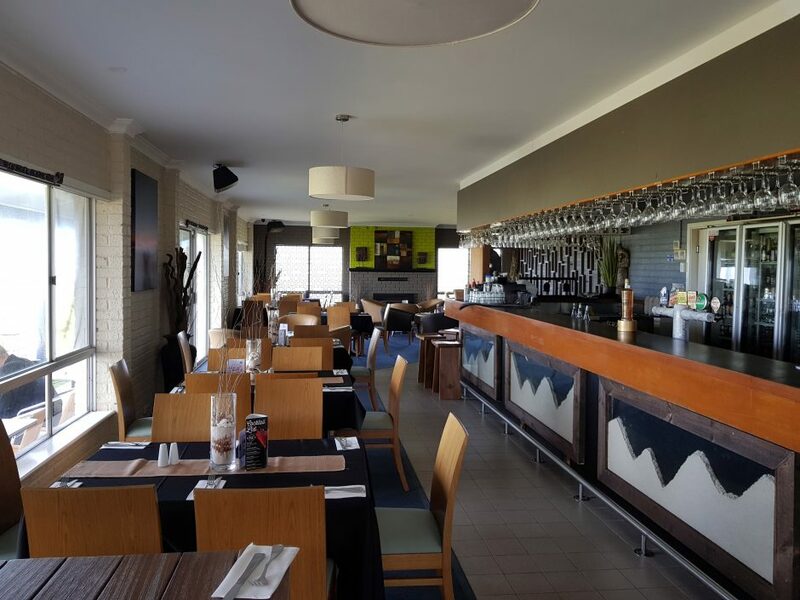 The warmth of the service will leave you with an enduring sense of having spent time amongst friends. 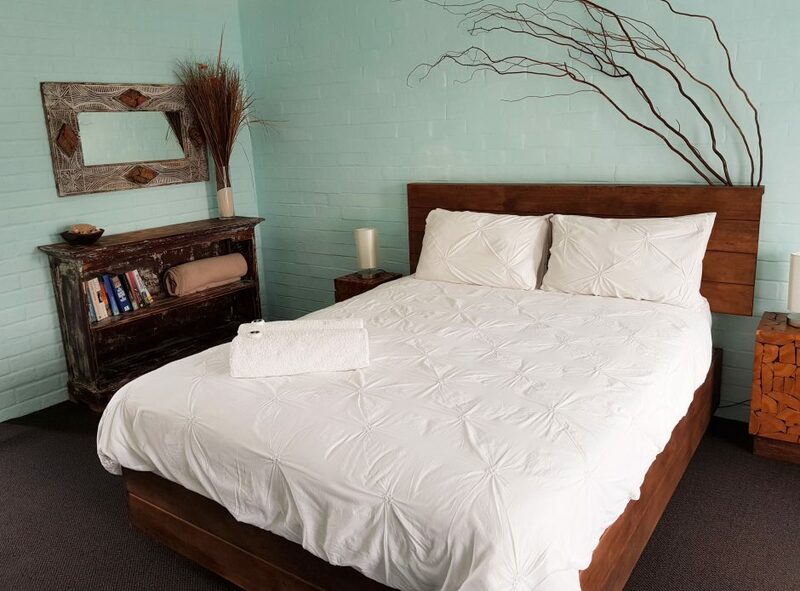 Our Queen rooms enjoy a small private outdoor area and can sleep 2 people with 1 Queen bed. 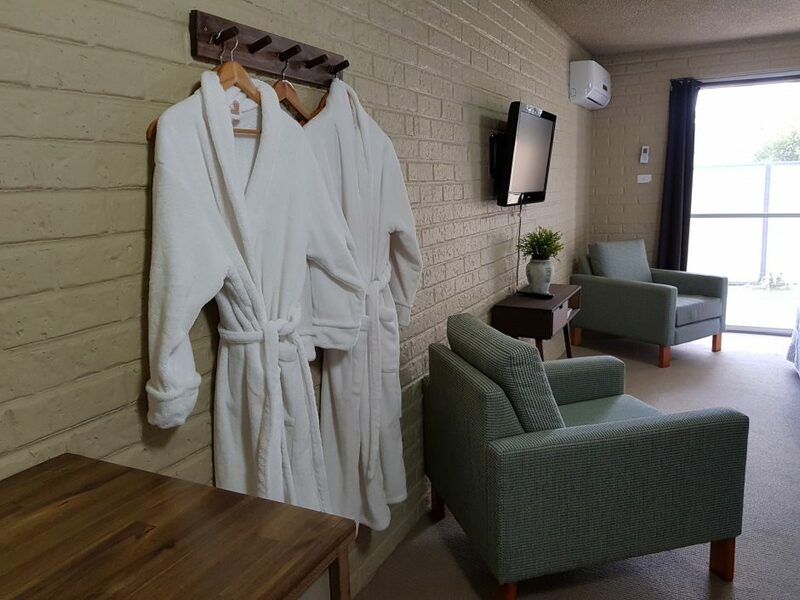 Features include ensuite, reverse cycle air-conditioning and heating, Foxtel TV, fridge, microwave, kettle, toaster, tea & coffee making facilities.